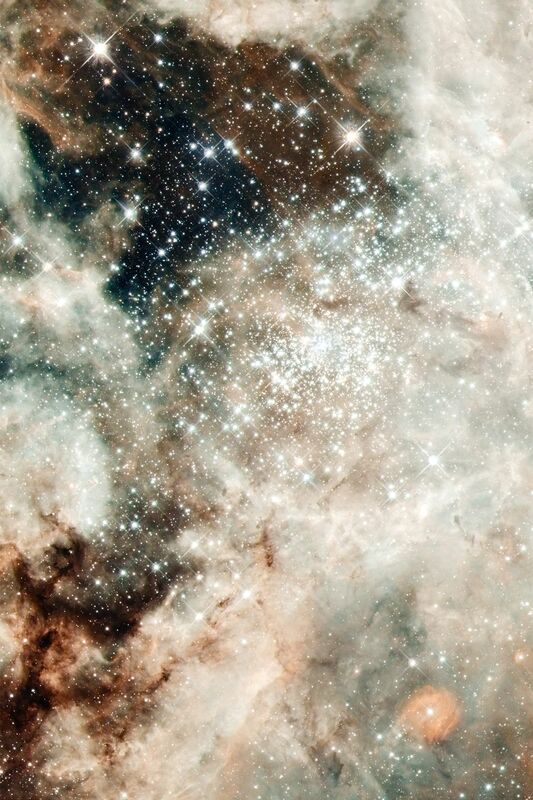 The nebula's sparkling centerpiece is a giant, young star cluster named NGC 2070, only 2 million years old. Its stellar inhabitants number roughly 500,000. The cluster is a hotbed for young, massive stars. The cluster's dense core, known as R136, is packed with some of the heftiest stars found in the nearby universe. The cluster's core is home to more than 10,000 stars. 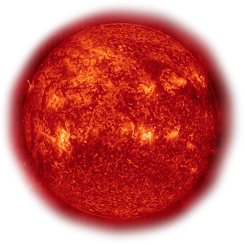 Several of them may be over 100 times more massive than our Sun. These hefty stars are destined to pop off, like a string of firecrackers, as supernovas in a few million years. Only two or three of the hottest stars in R136 are providing 50 percent of the radiation in the cluster.